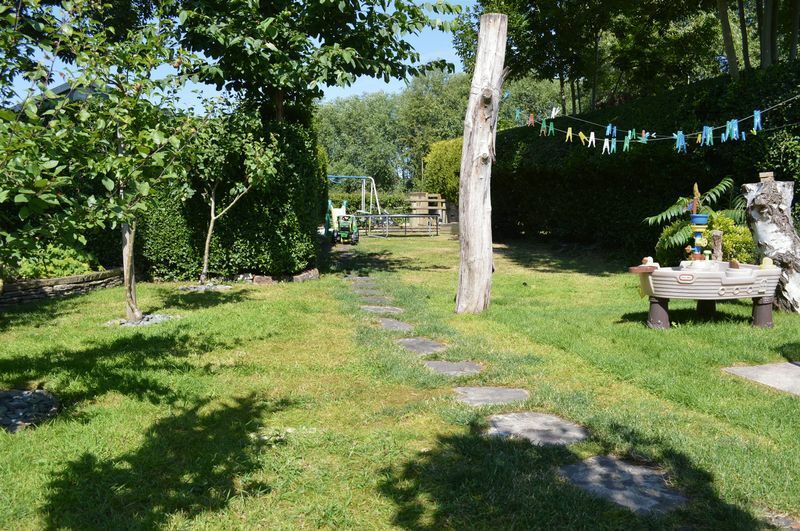 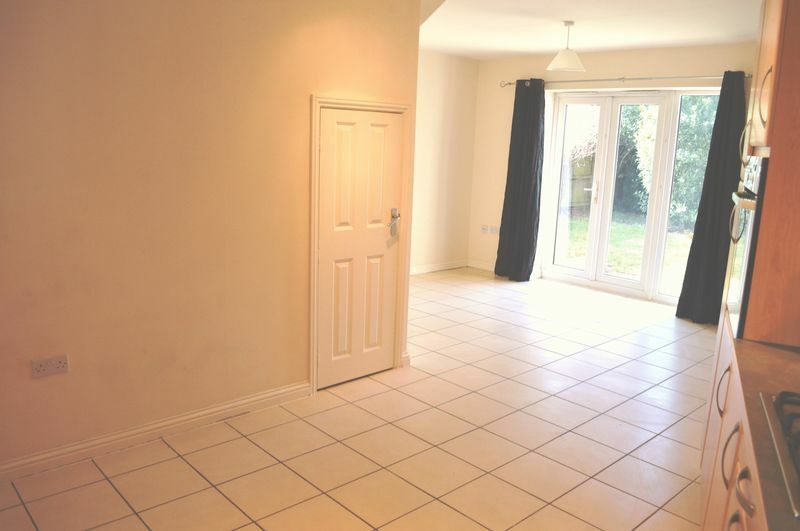 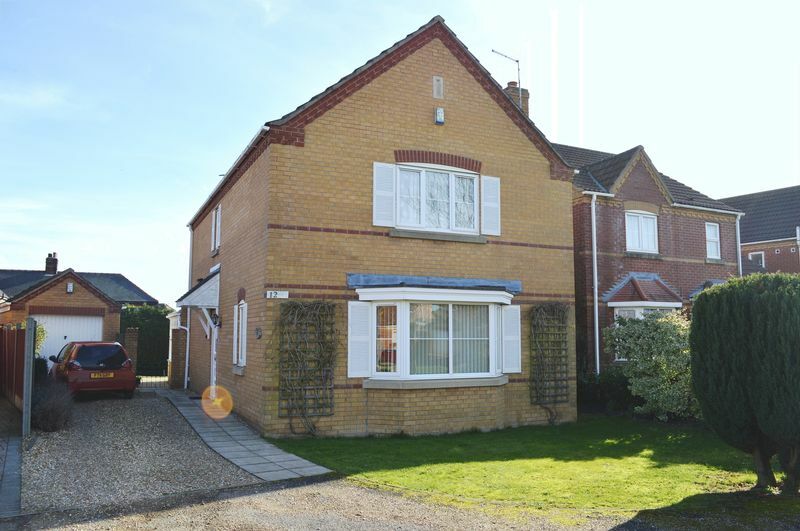 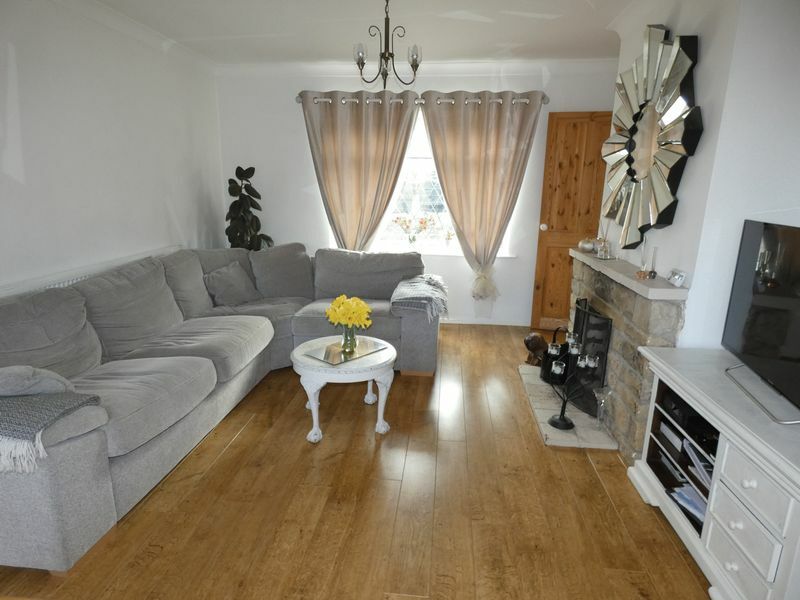 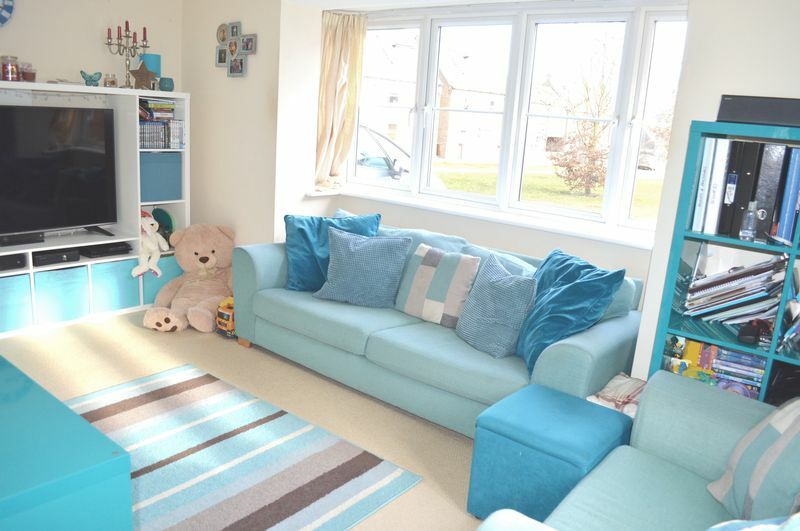 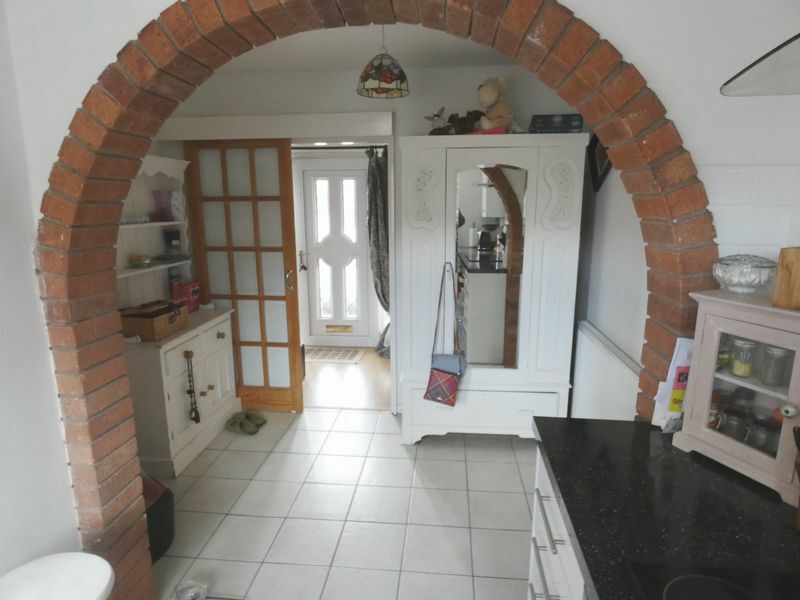 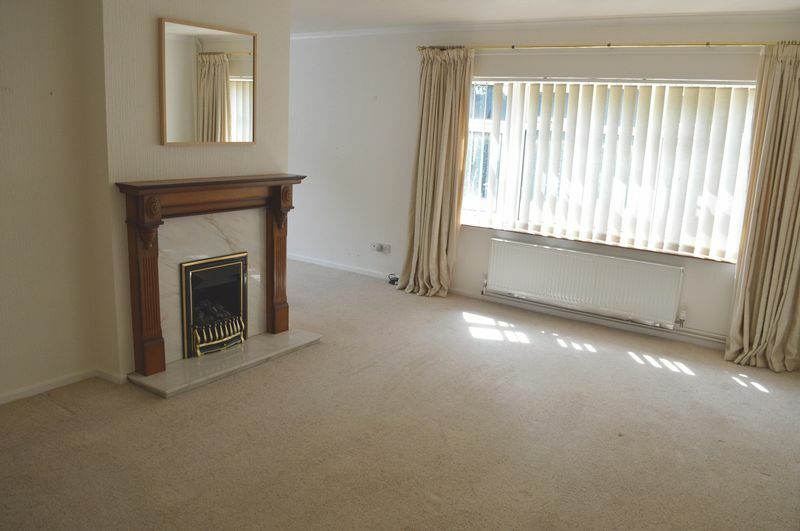 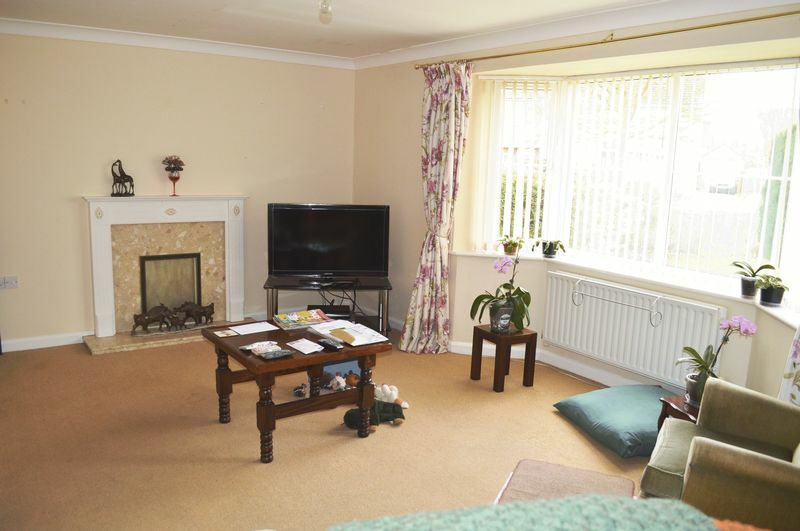 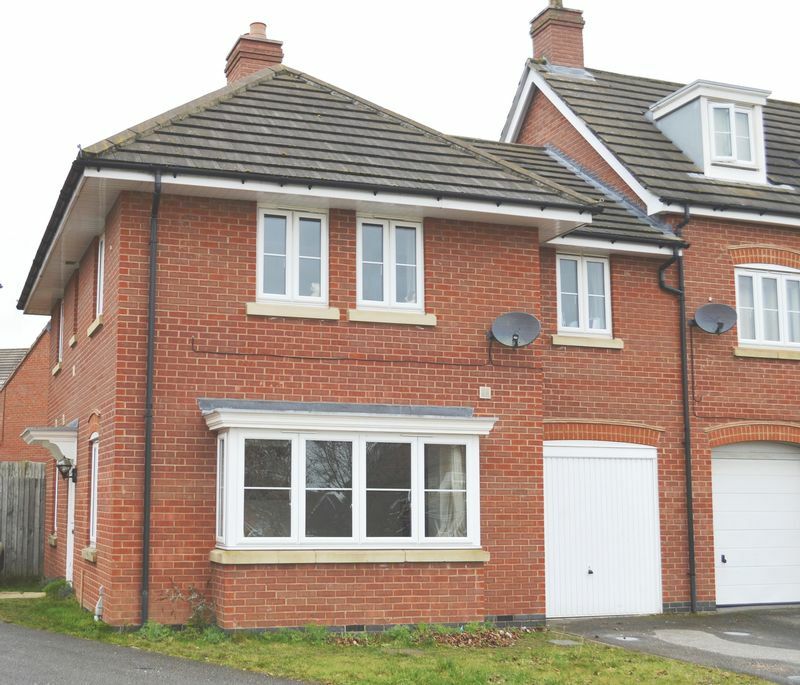 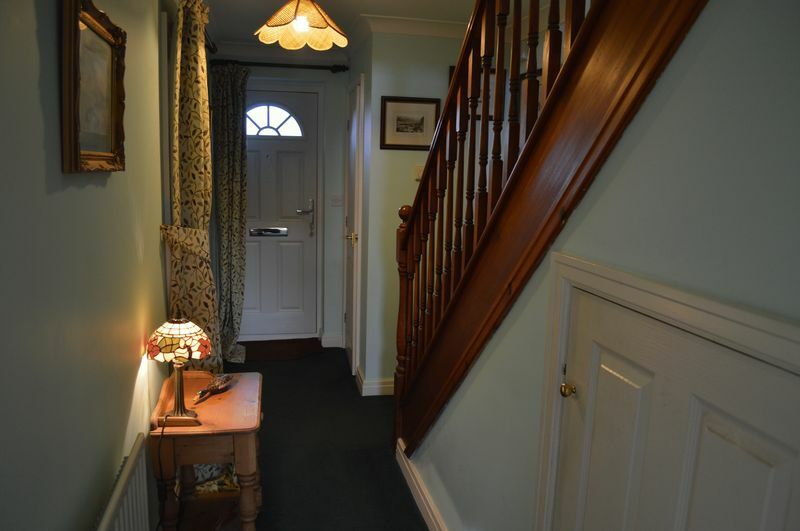 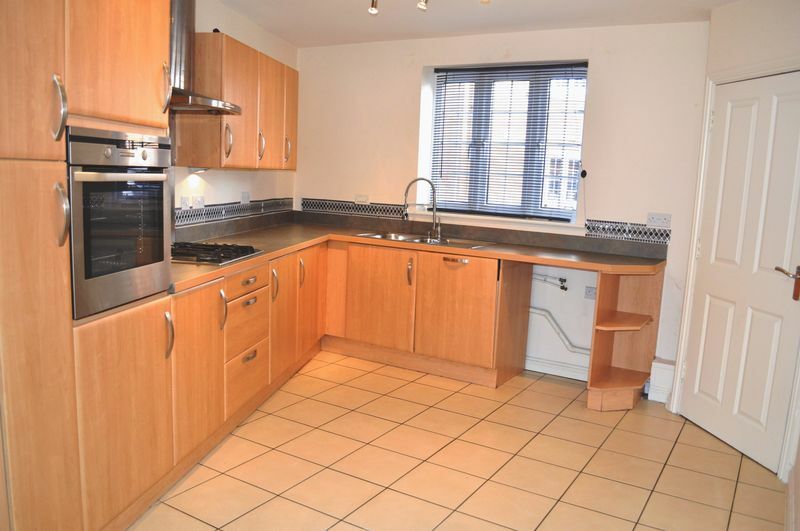 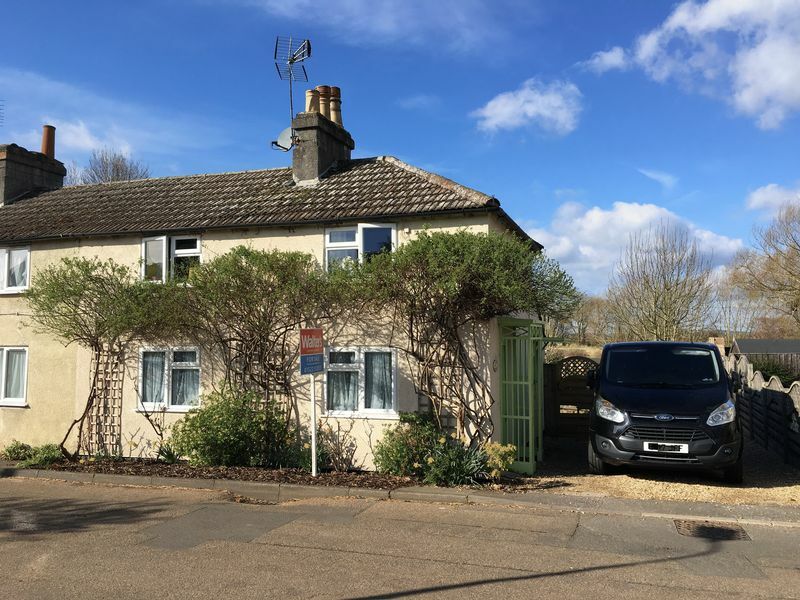 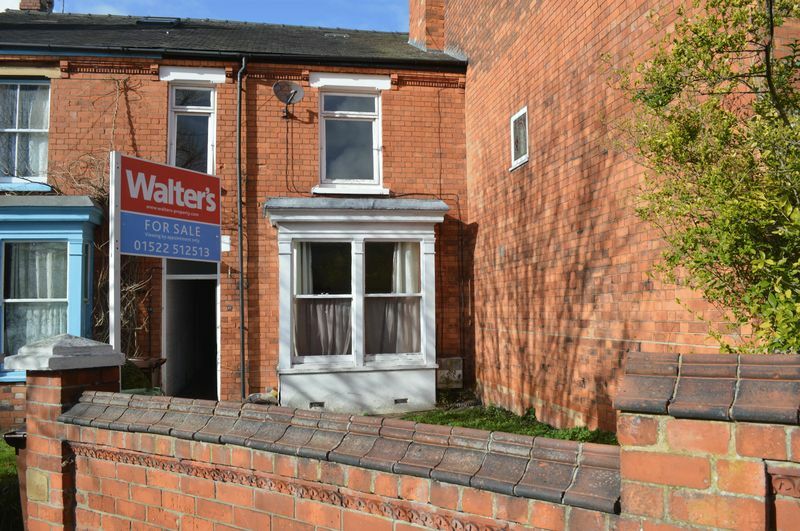 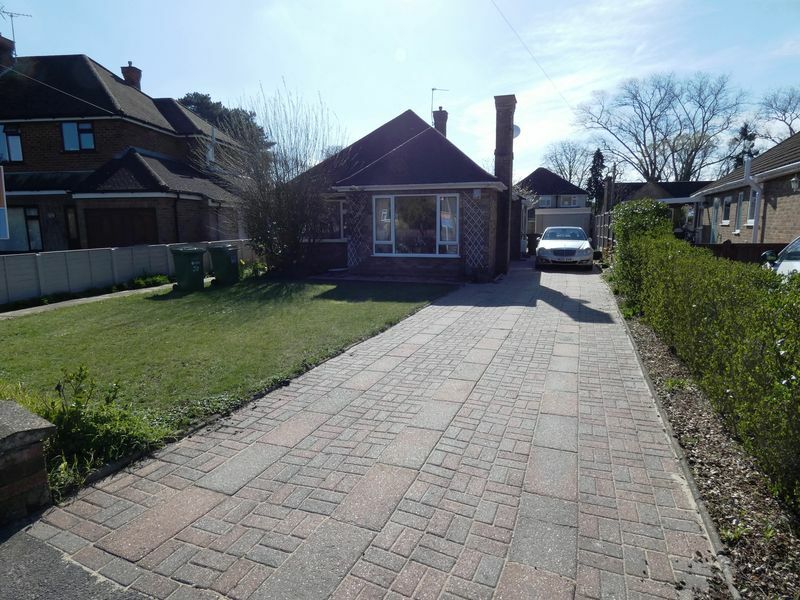 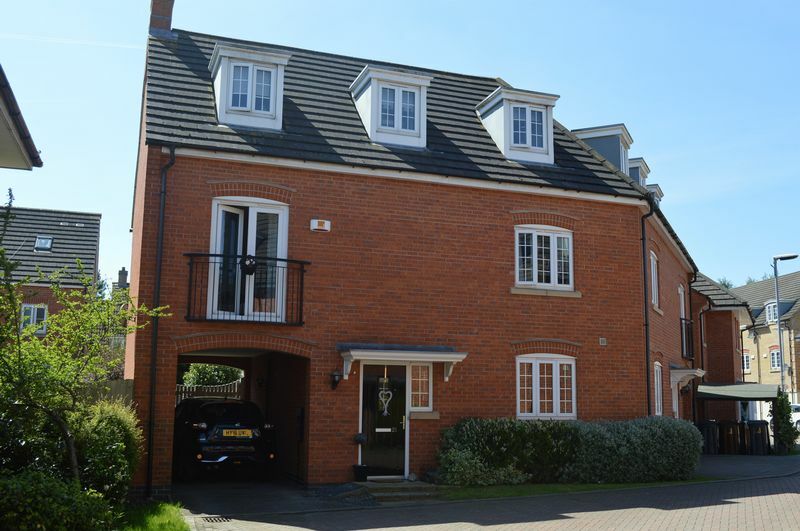 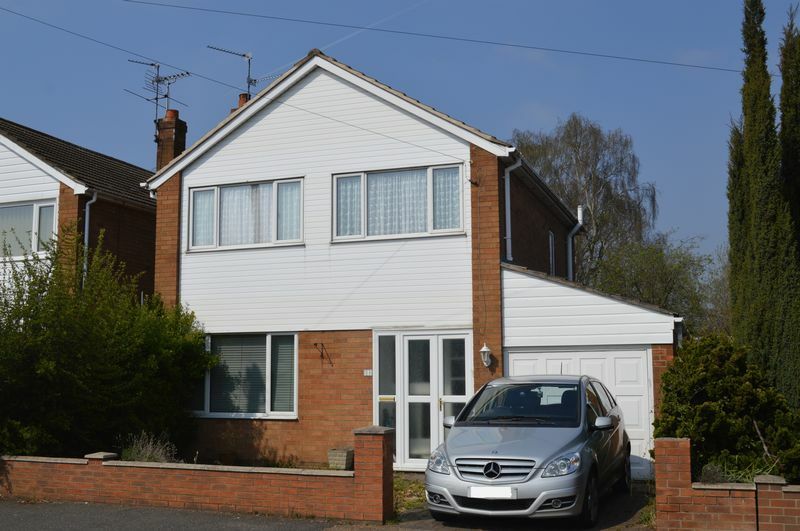 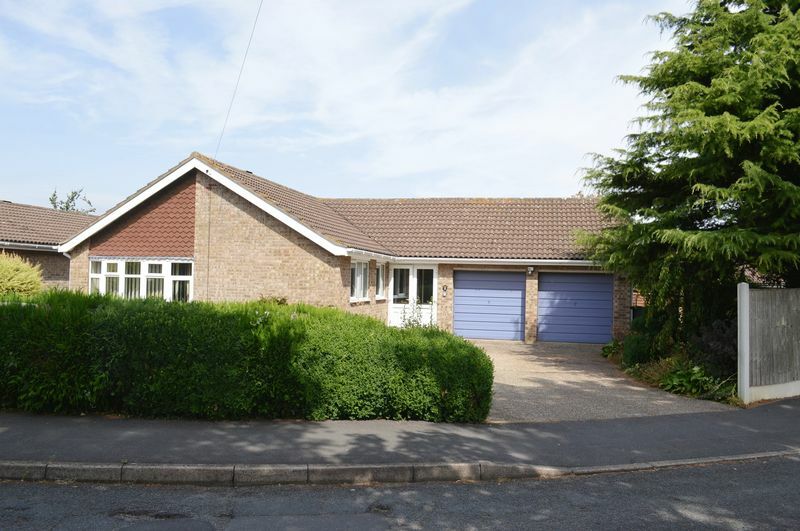 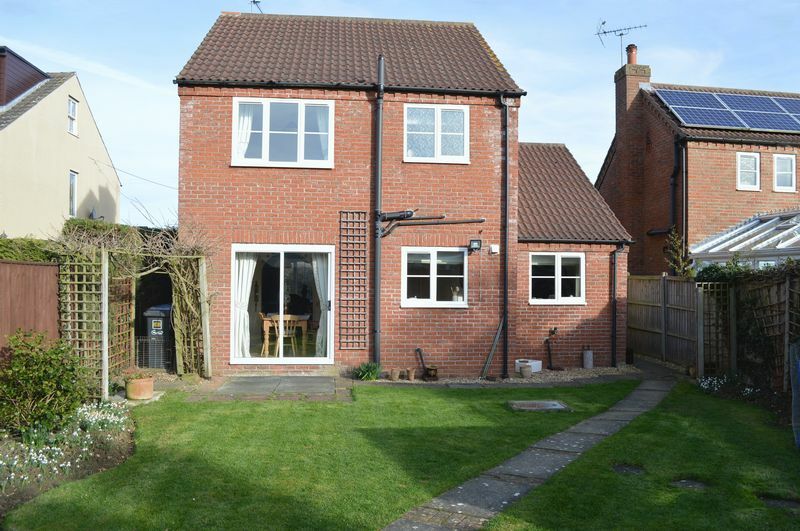 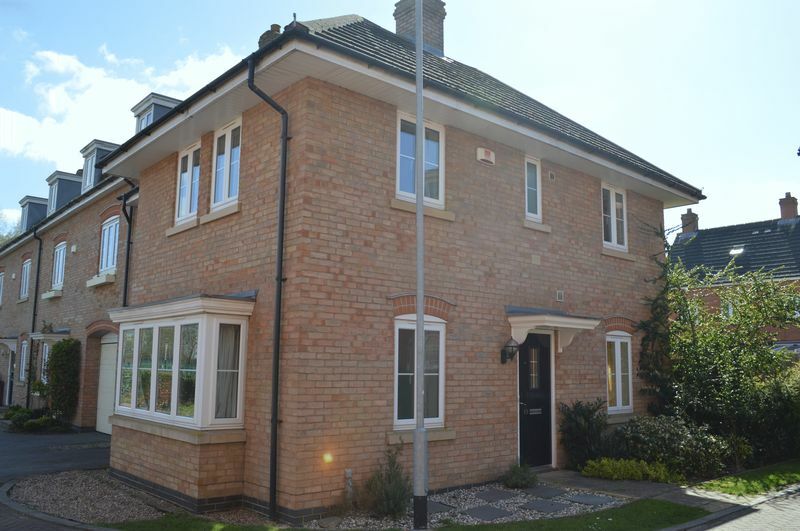 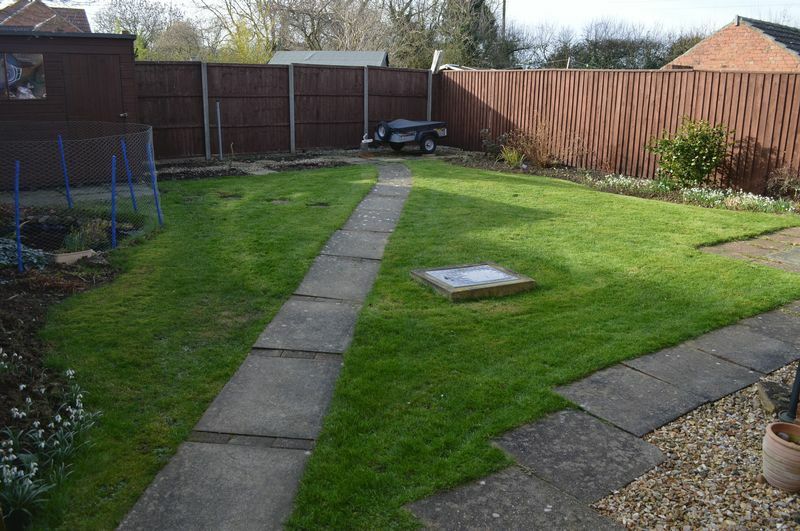 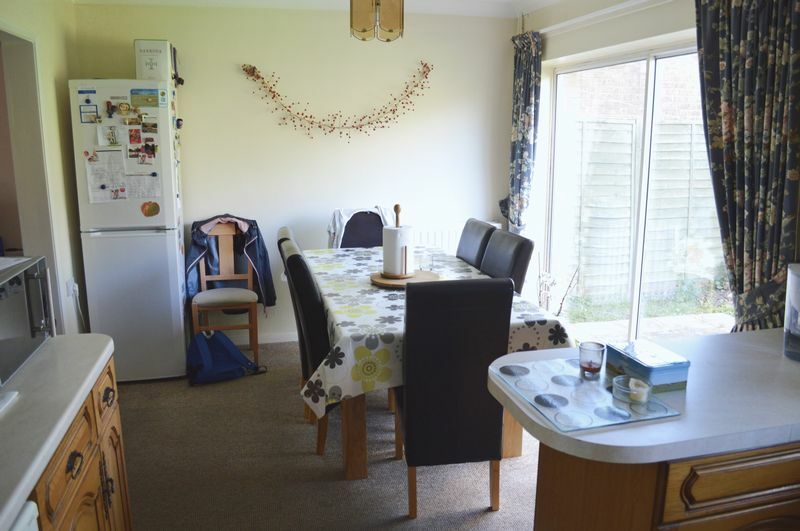 We are delighted to offer to the market this 3 bedroom detached family home. 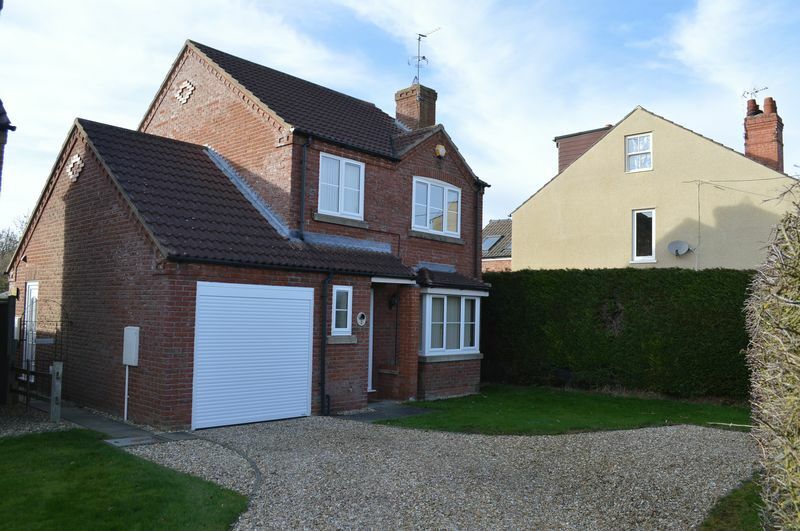 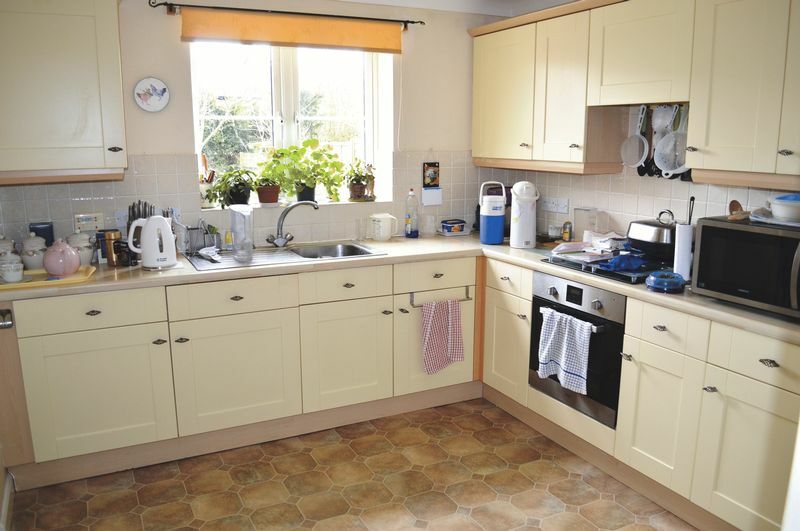 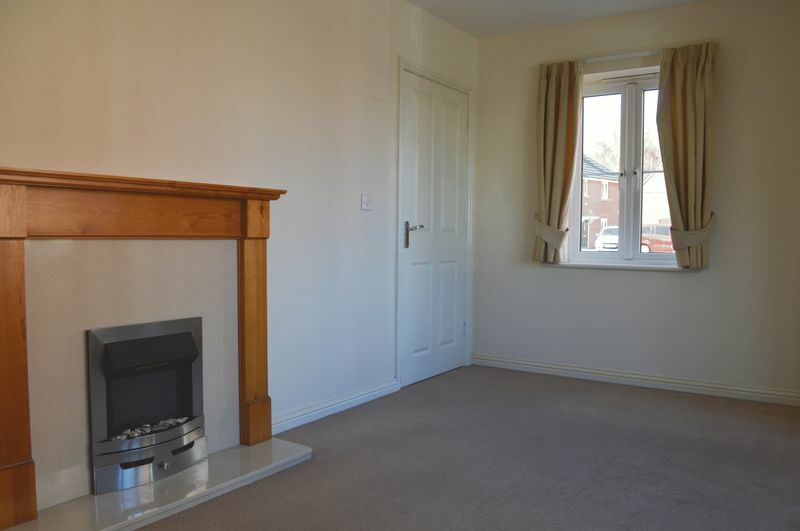 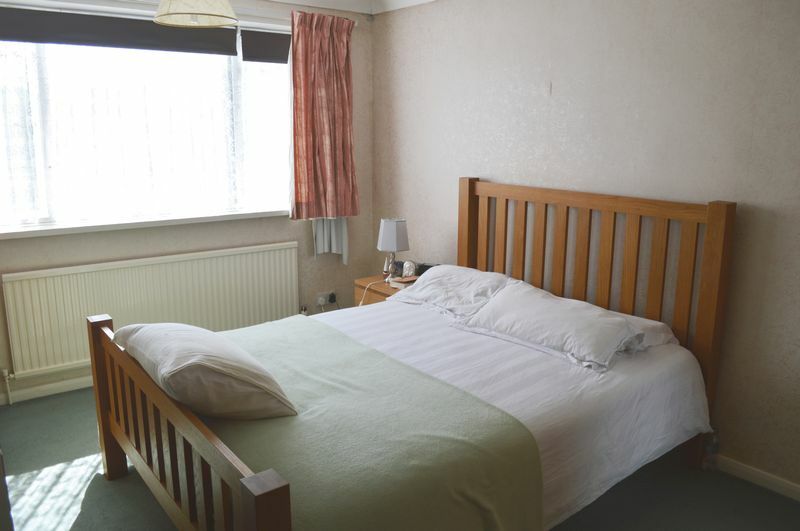 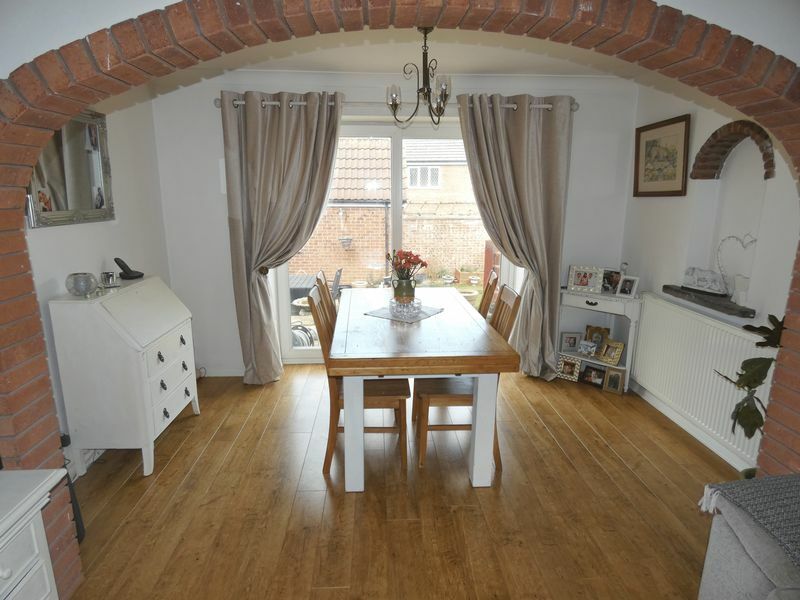 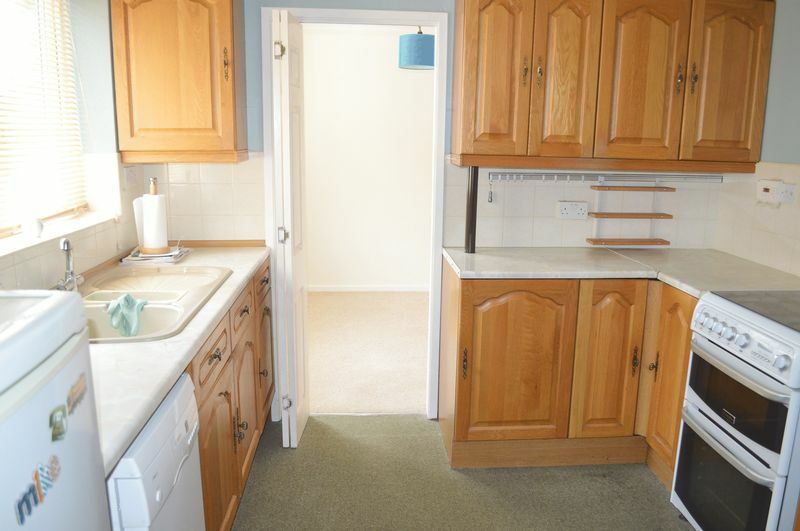 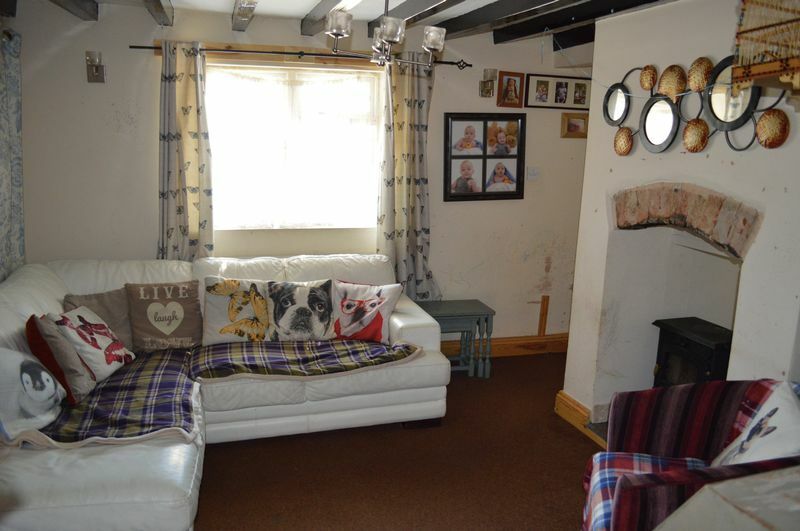 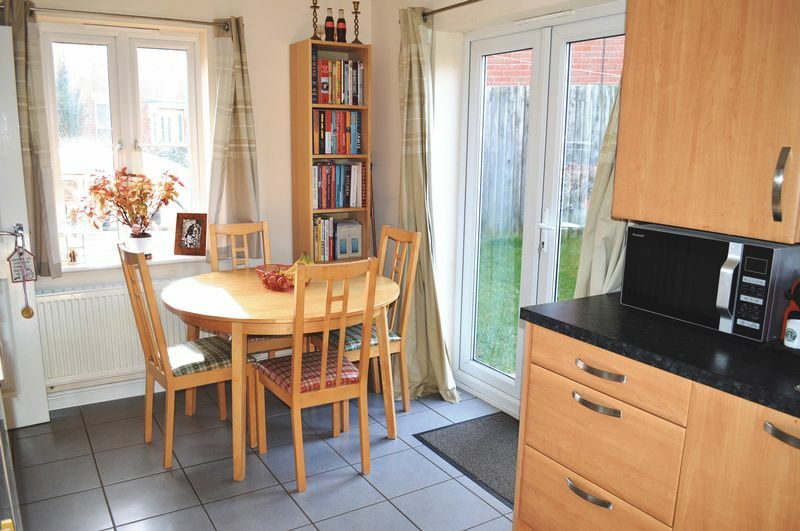 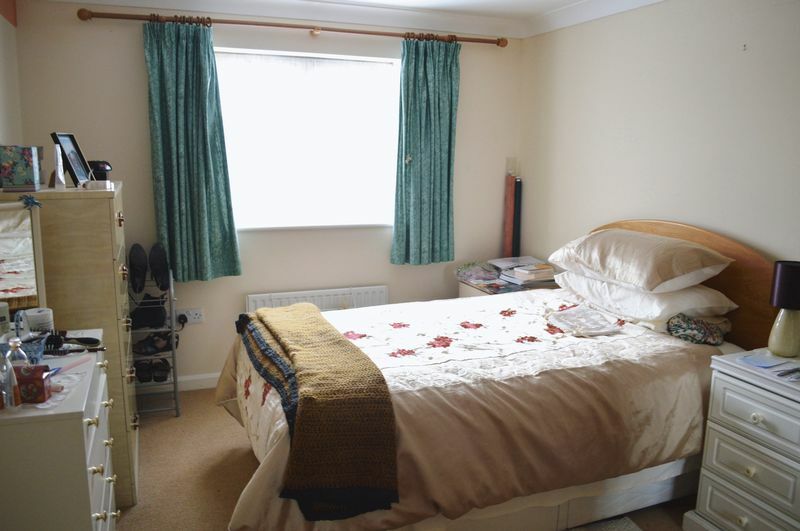 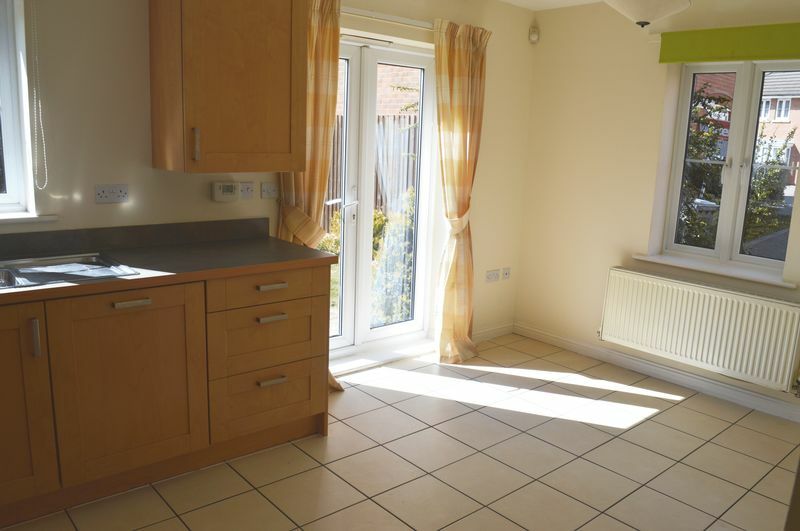 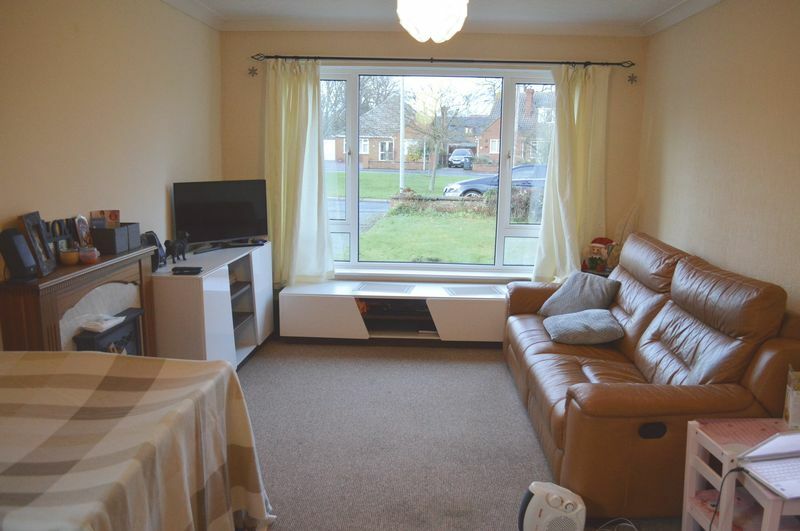 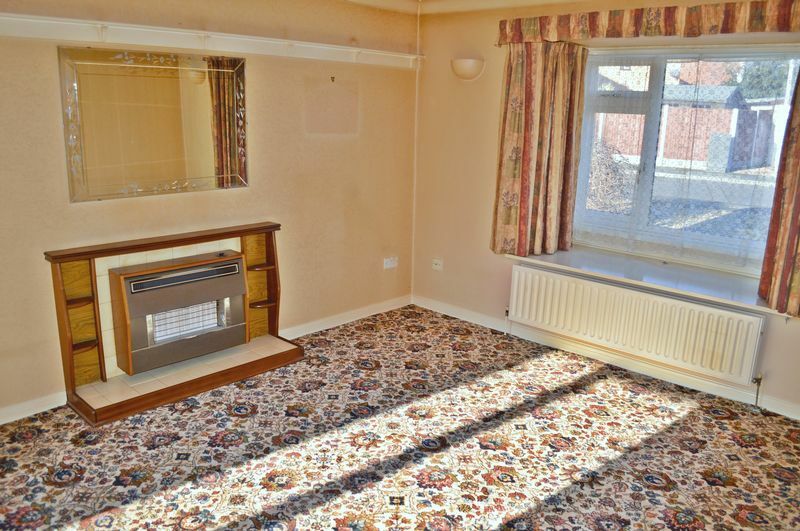 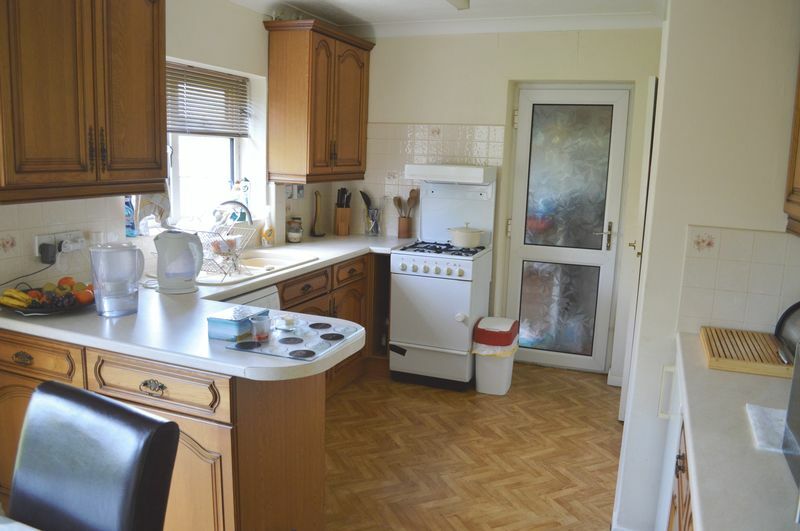 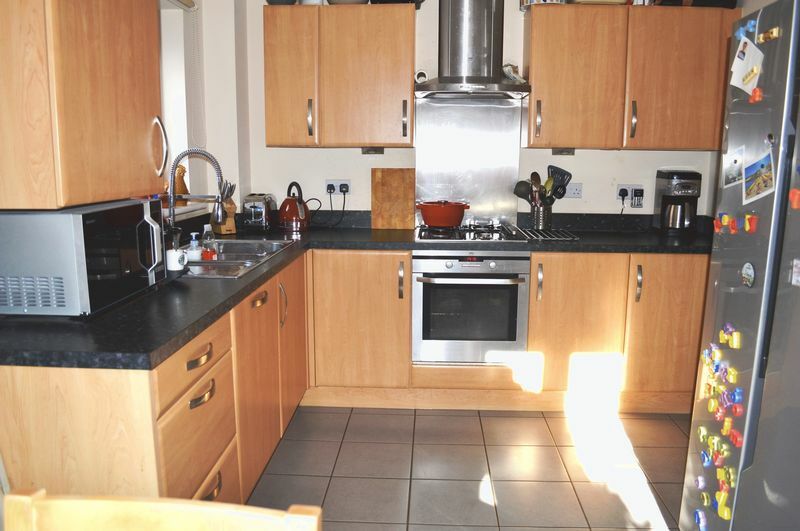 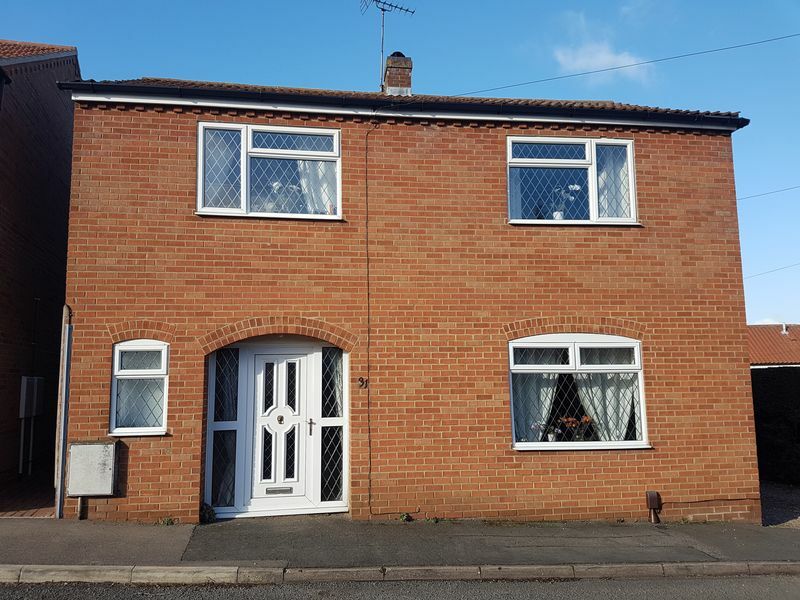 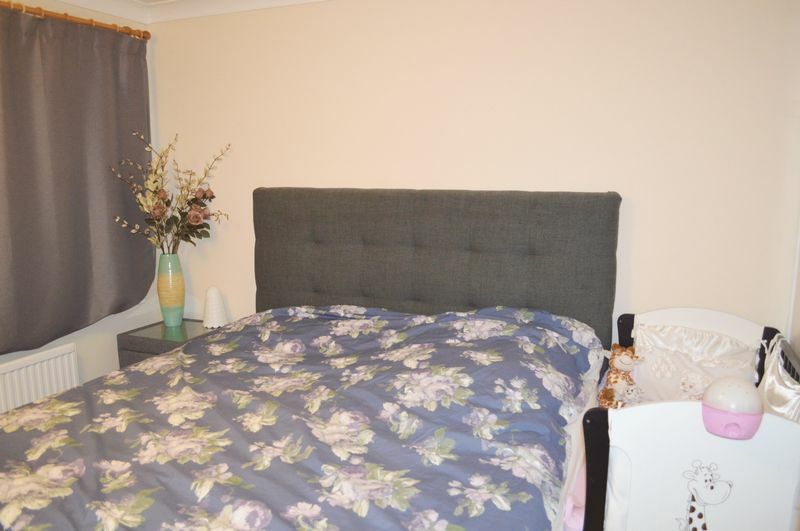 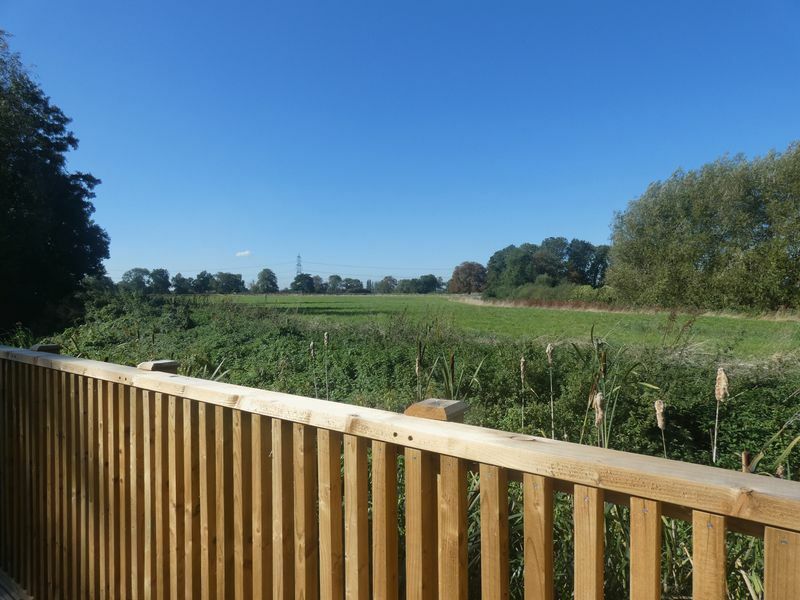 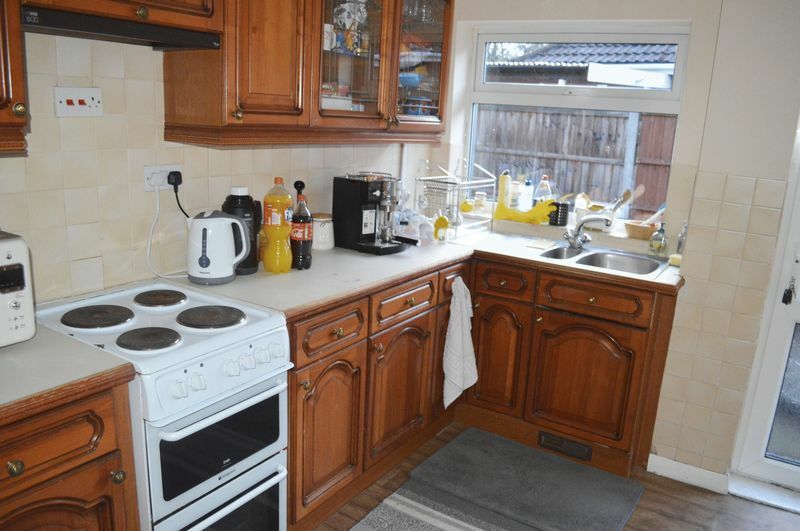 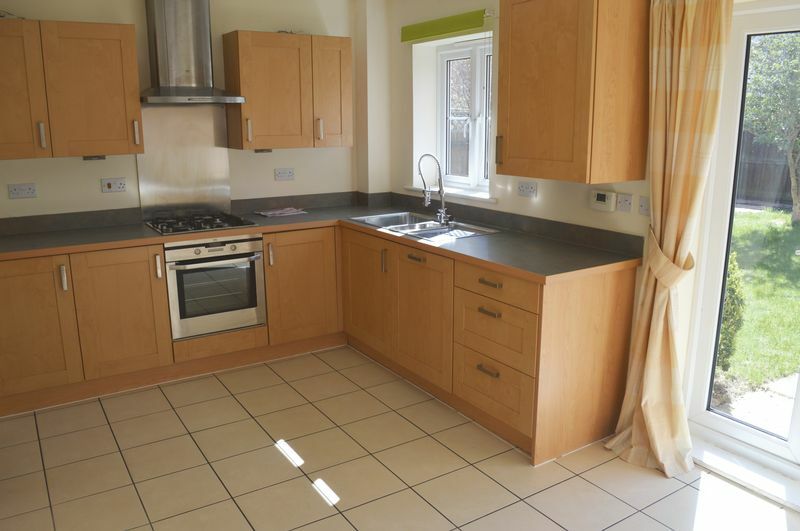 Situated in the ever popular village of Saxilby this property is a must view. 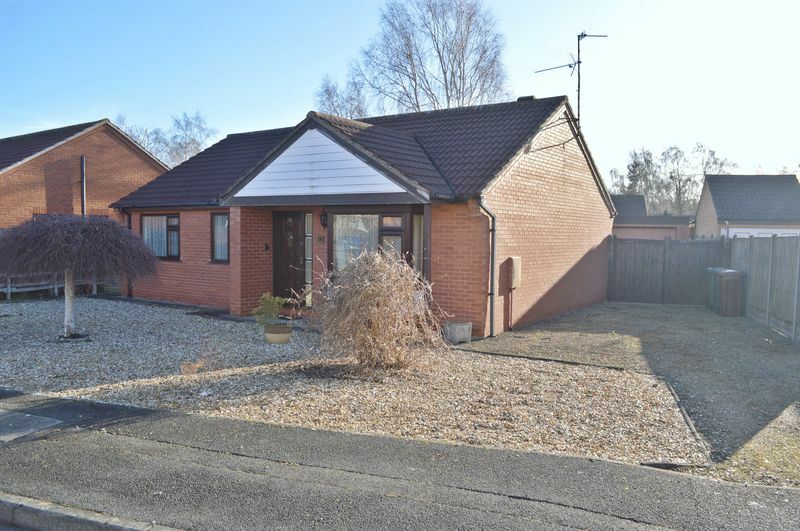 A 3 Bedroom detached bungalow with a wet room and En-Suite to Master in a highly sought after village 3 miles south of Lincoln City. 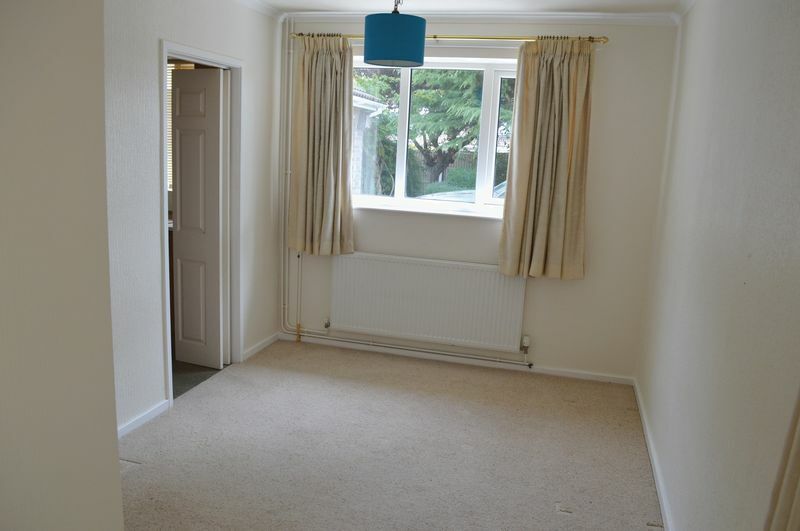 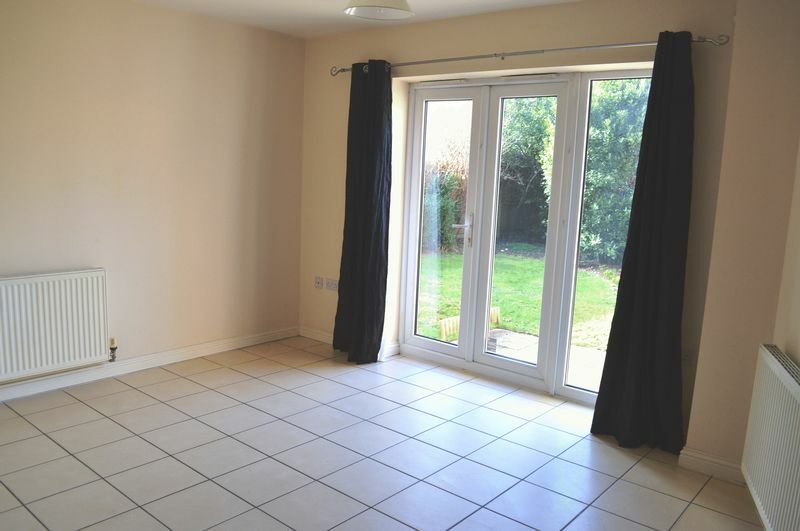 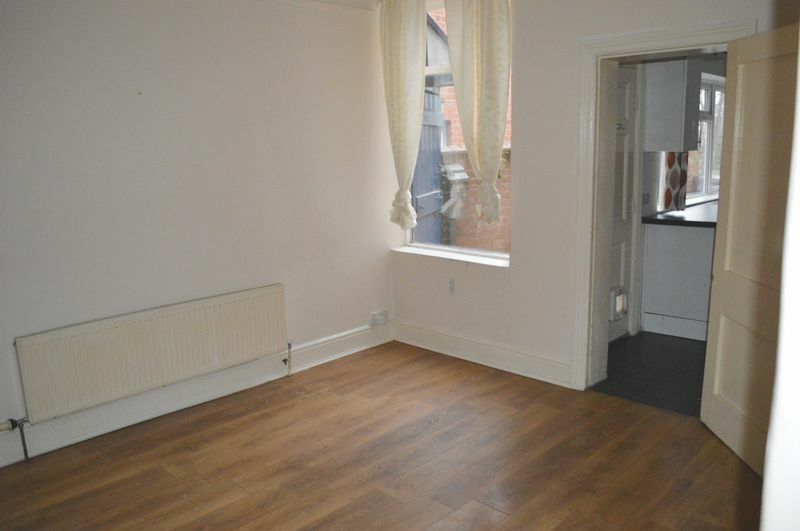 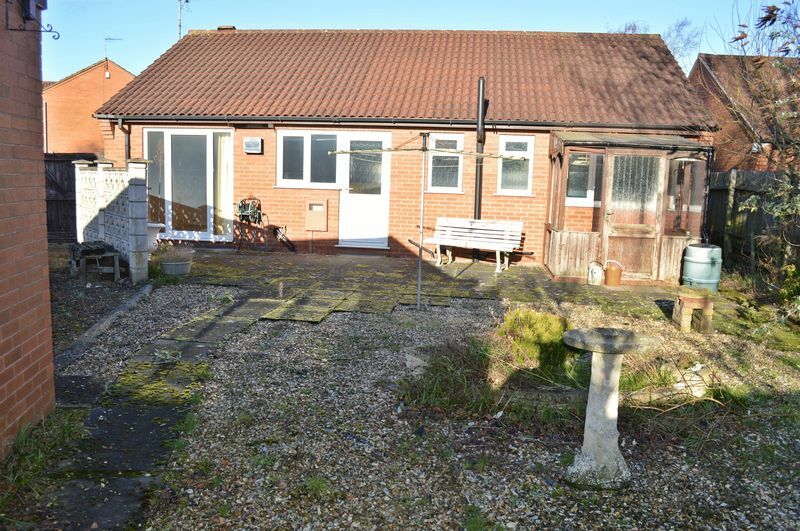 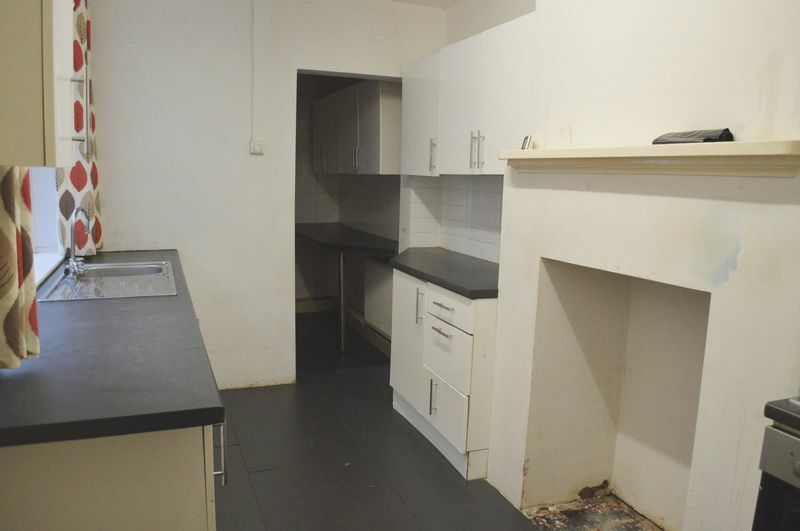 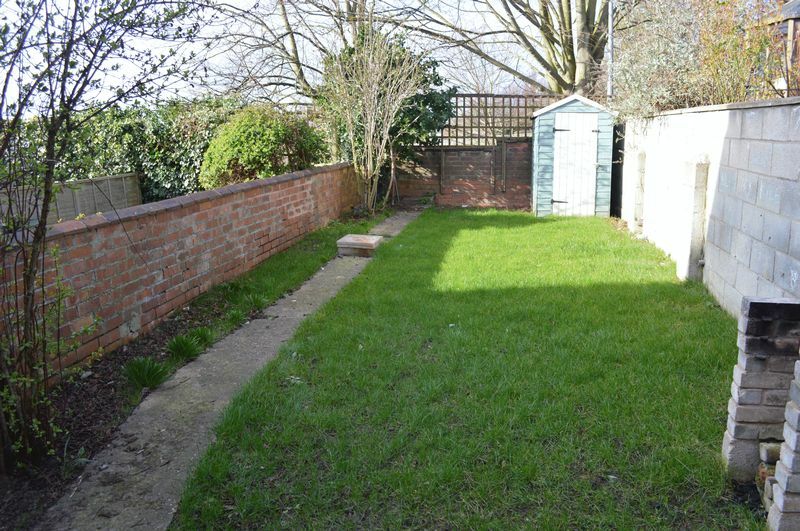 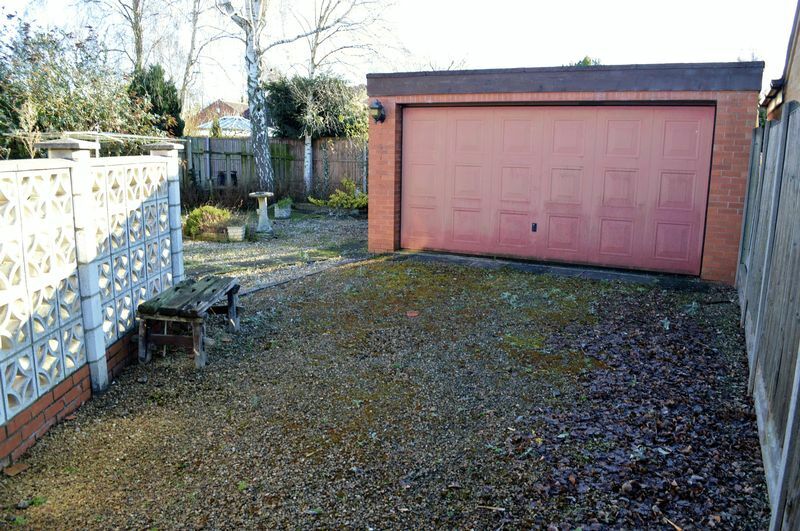 There is a double integral garage and is on a corner plot.